Most MIDI audio devices usually come with all the required cables but sometimes it can happen to be missing or to be too short. Also in some special setups a simple cable will not do. These cables can be bought separately and some of them even come with an USB adapter. There are plenty of models available but only a handful are actually better than the ones that come with MIDI keyboards, drums or other audio equipment. With no further ado here are the top 10 best MIDI cables in 2019 reviews. 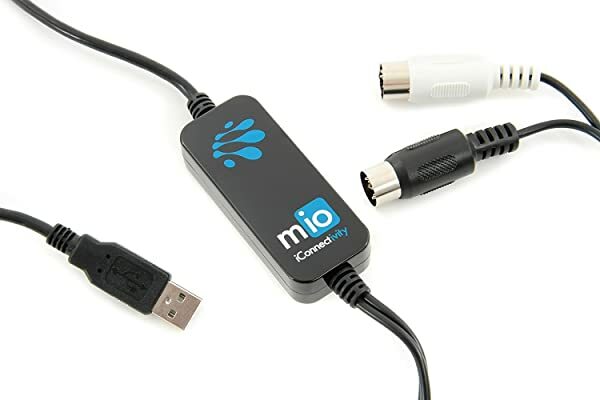 The iConnectivity mio is one of the most appreciated MIDI cables. It is compatible with a wide range of operating systems and it is recognized automatically without installing any drivers. It has a 5 foot cable, an USB connector, a MIDI in and a MIDI out connector. Even if the model does not have led indicators its build quality and design make up for a great product. 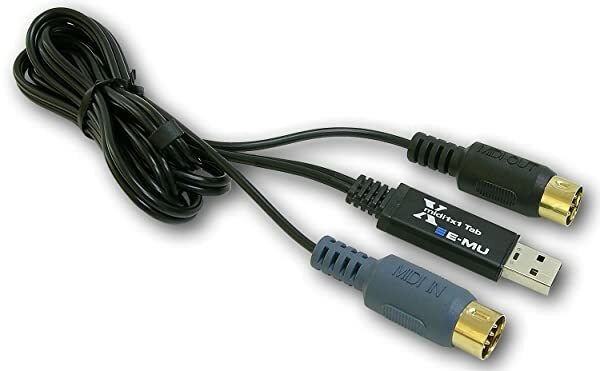 The Creative is a reliable MIDI cable that can be used to connect audio equipment to computers running Microsoft Windows or Apple MacOS. It features a MIDI 1, Midi out and a USB 1.1 connector. The build quality is quite decent although the cables might seem fragile as they are quite thin. It is worth mentioning that the cable is quite lengthy which adds a bit of convenience when using it. 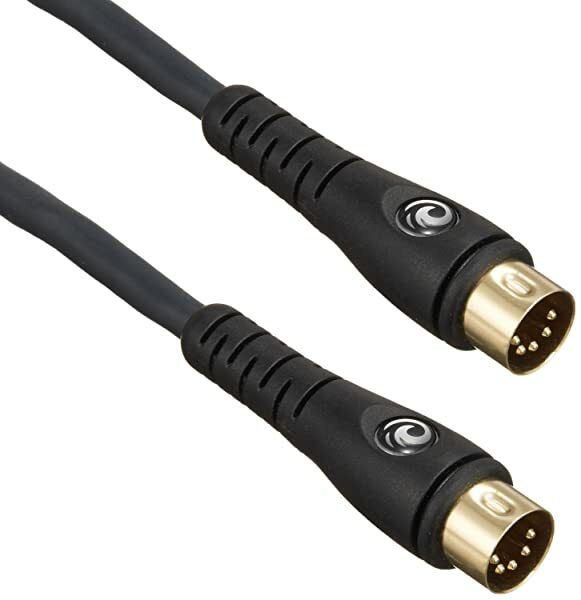 The Planet Waves MIDI cable is one of the few models available on the market that comes with gold plated connectors and it is not excessively expensive. 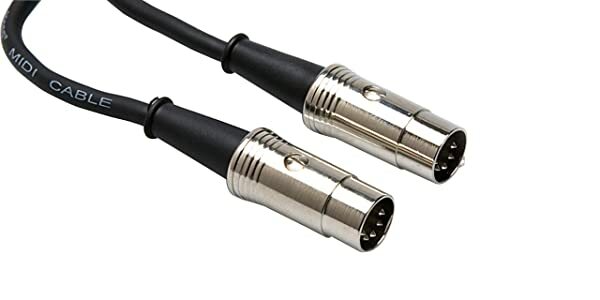 It can be used to connect two MIDI devices between them and with the aid of the shielded cables there will be no interferences that could disrupt the audio quality. Roland products are highly appreciated for their quality. The UM-ONE cable is a bit more expensive than others but it offers a lot of freedom and utility due to the length of the cord. It comes with two MIDI connectors and one USB connector that can be used for all types of audio devices and equipment that need to be plugged into a computer. In the premium section we have a Hosa cable that comes with a more durable construction but it is rather short. The model can be used to interconnect two devices but due to the length of the cable they cannot be too far from each other. It has premium connectors and a shielded cable.